I’ve been working with WordPress for years, started with very basic things such as customizing Kubrick theme, searching and learning WordPress tips just like a script kiddie, to something more valuable like creating fully customized WordPress theme, making my own plugins. Today, I’m glad to announce that I’ve just completed my first premium plugin! It’s called WordPress Hide Admin Menu and is available at the CodeCanyon. This is a simple plugin that lets you hide the WordPress admin menus, submenus and have a clean WordPress admin look. This may help you hide unneeded menus for your client as you don’t want them to access. 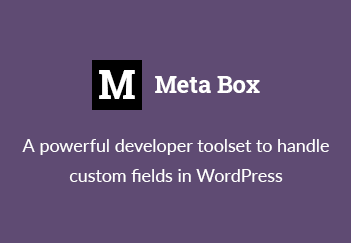 The plugin works with both standard and custom roles which may be added by using a WordPress plugin such as Members, User Role Editor. It also works with additional menus, submenus added by other plugins. The Hide Admin Menu doesn’t leave messy options in your WordPress database. It uses only one option and this option will be deleted when uninstall plugin. I hope you like this idea and will support me by purchasing the plugin. That’s some great news Rilwis! Saves me heaps of coding, so I just purchased a copy and will let you know how I like it. Thanks! Hi, is it working with multi-blog. I have a project with a WordPress 3.2.1 multi-blog if i apply your plugin will he work on all the blogs of the site or do i have to set it blog per blog?